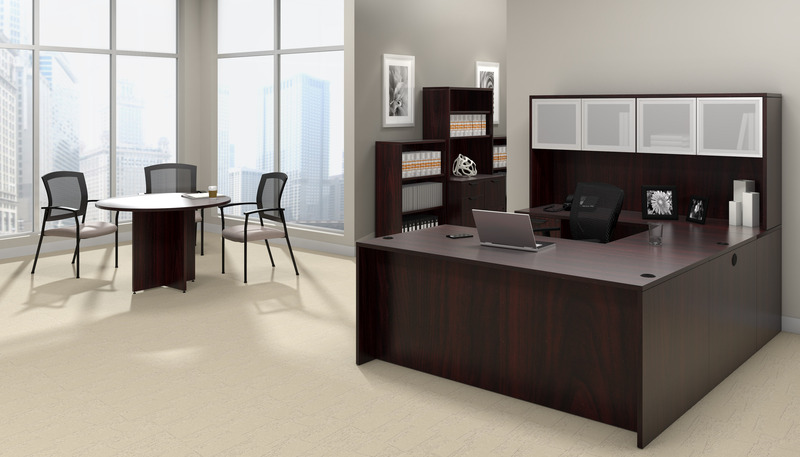 The modular office furniture from the Global Princeton collection makes it easy to think outside the box with your professional interiors. 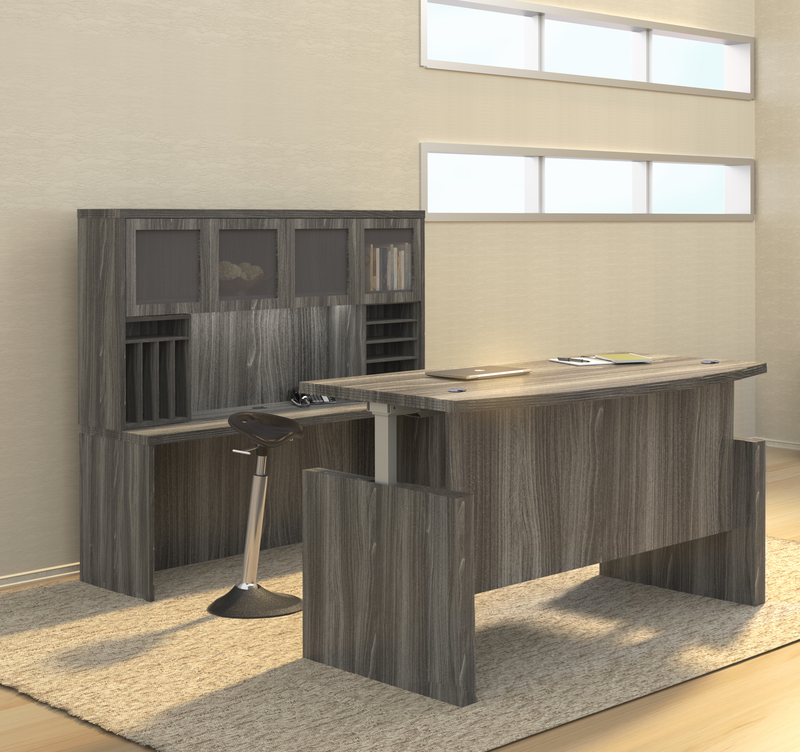 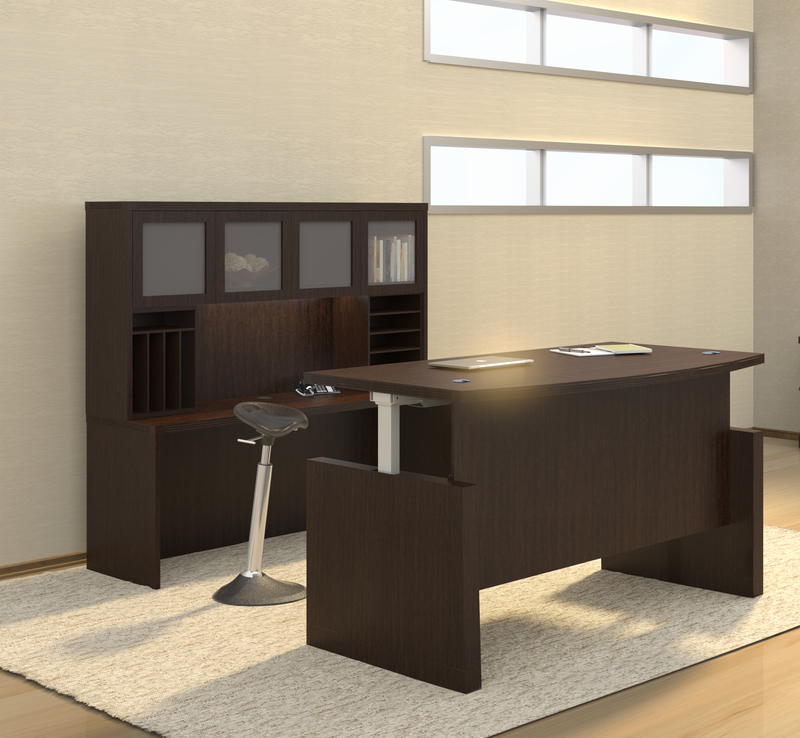 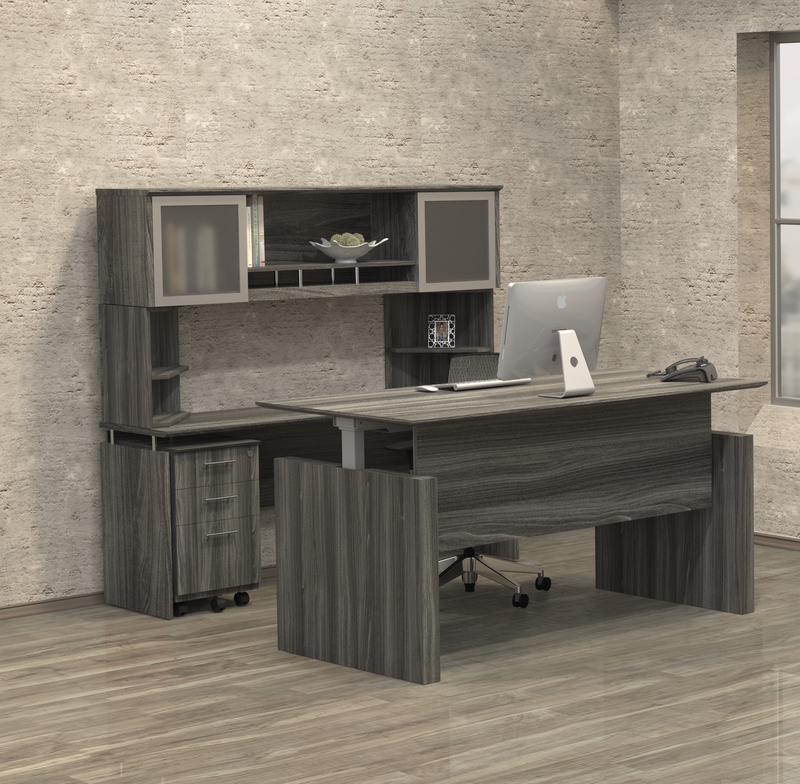 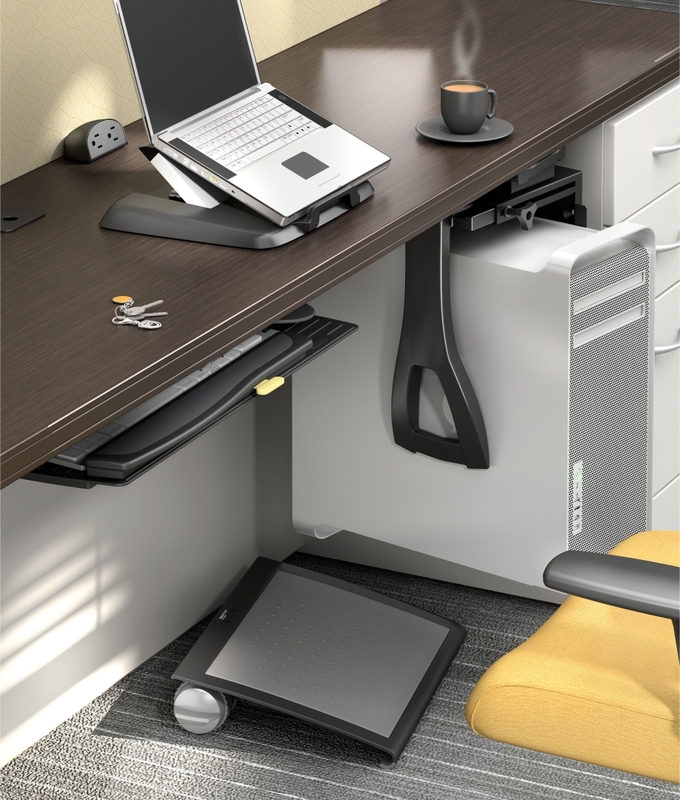 This fashionable L shaped wall desk configuration offers everything you need to maximize available square footage and storage. 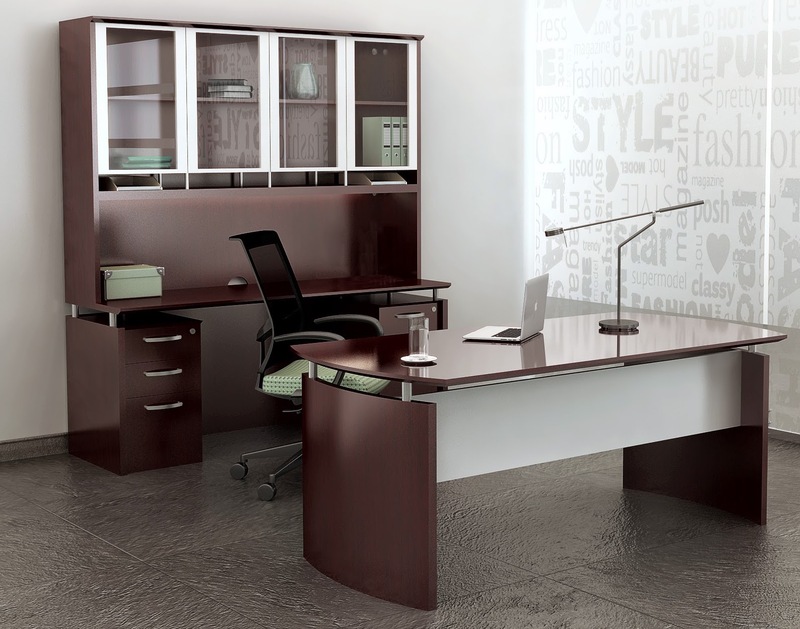 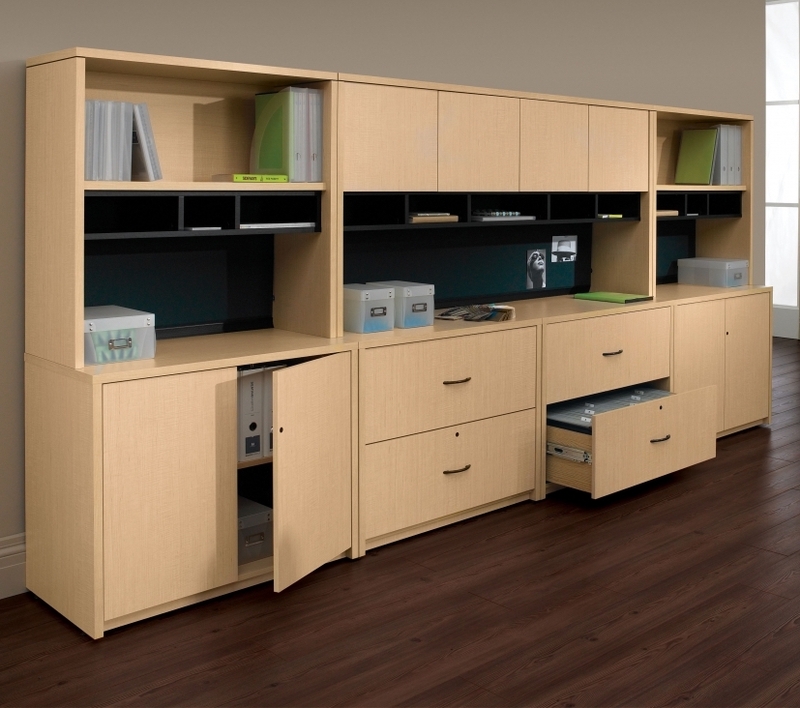 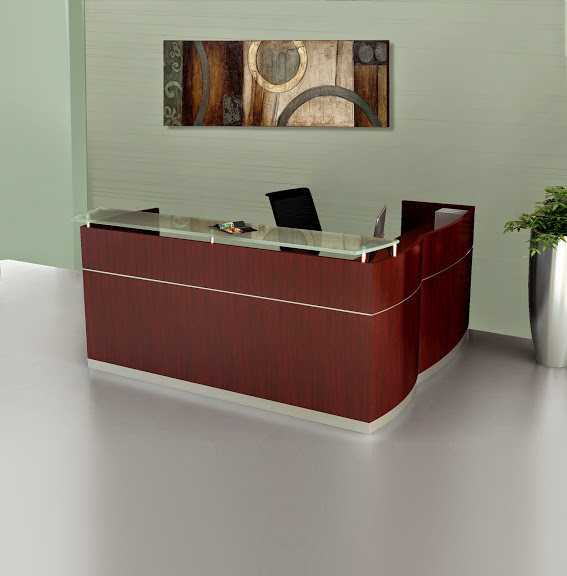 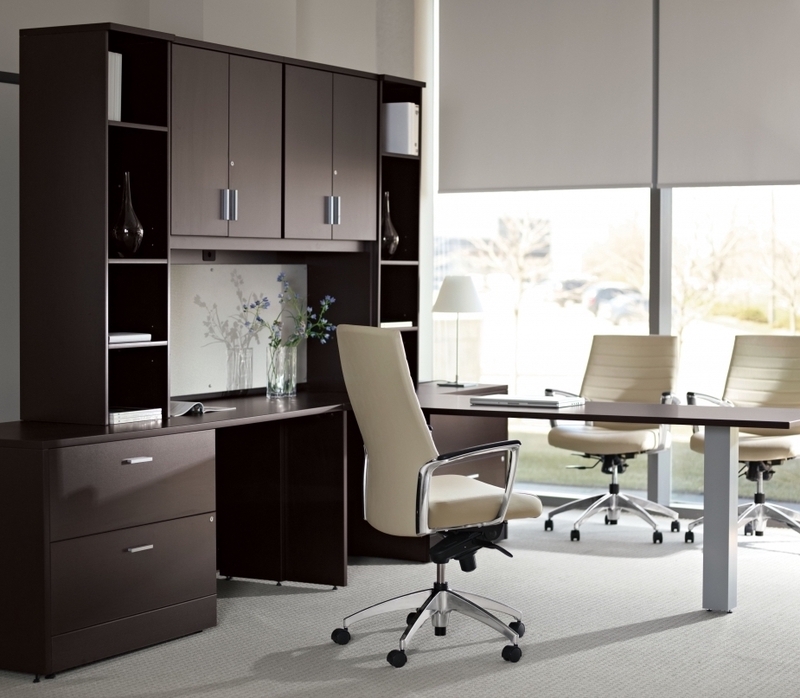 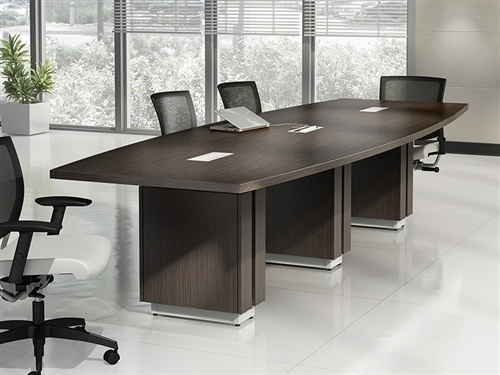 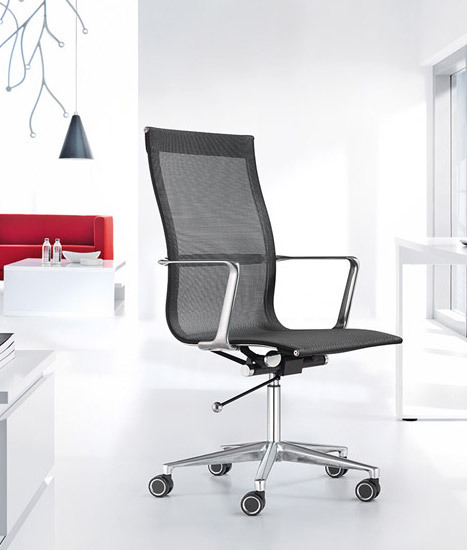 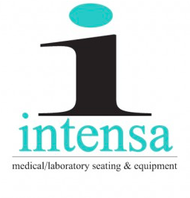 Choose from a variety of designer finish options to kick corporate appeal into overdrive.